Online, California, Texas, Illinois, Delaware, Maryland, & DC. 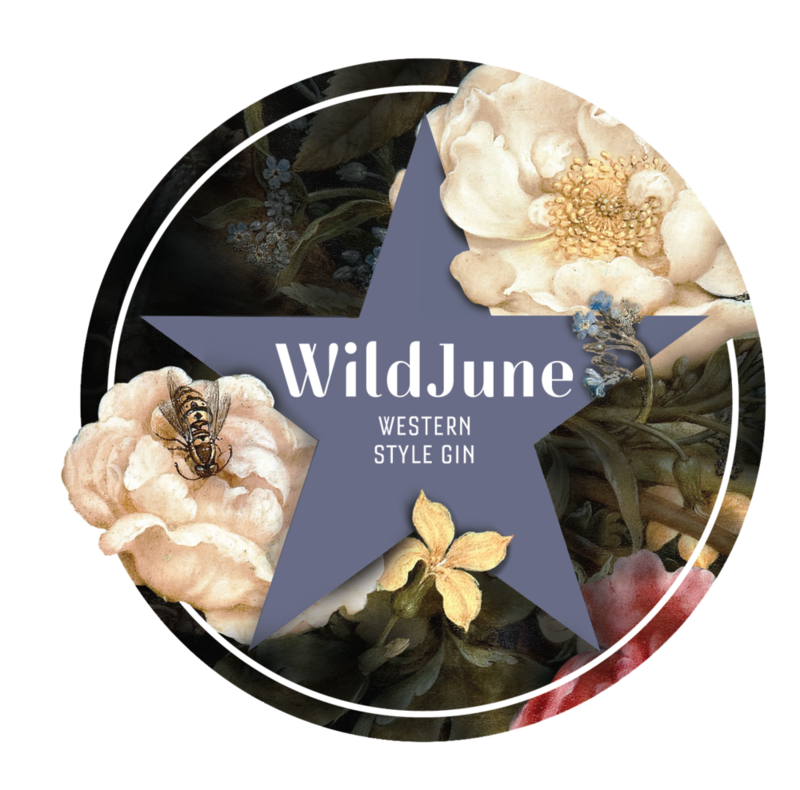 Wild June can be purchased online or at locations thoughout the USA and the UK. If you can’t find District Distilling Co. products in locations where we are distributed, please email sales@district-distilling.com for assistance in locating our products. Austin retail: Austin Wine Merchant, Austin Shaker, South Lamar Wine and Spirit, Chris's Liquor Store, Specs, Home town Liquor, King Liquor, All American Discount Liquor, Total Wine and More. Austin Bars & Restaurants: Antone's, Threadgill's, Nightcap, Gourdough's, Soto South Lamar, Vespaio, Chez Zee, Pitchfork Pretty, True Food Kitchen, Cafe Josie, Frank, Rain, OCH, Violet Crown, TLC, Piranha Sushi, Half Step, Holy Roller & Many more! Total Wine and More locations in the Bay Area. Quality liquor stores in the area. We are distributed by Opici Family Distributing. Available statewide through digital retailer BigFish Spirits.